Once you start sailing the bigger boats, it’s hard to stop! And there’s always more to learn. Our Bareboat Cruising course is the next step. It picks up where Basic Cruising leaves off and covers topics such as navigation, anchoring, and heavy weather sailing in much greater detail. 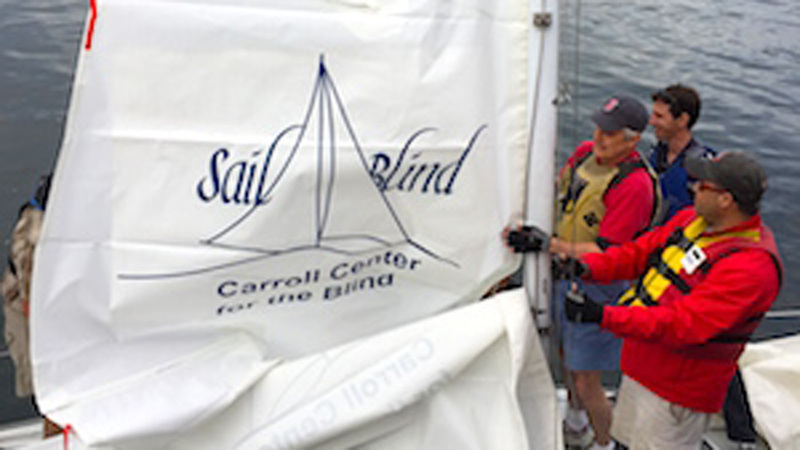 You’ll learn the things you need to know when chartering a sailboat: controlling the boat under power with confidence; big boat docking techniques; provisioning; visiting the fuel and pump-out dock; VHF communication; and more. We will also take you through a tour of all the important boat systems, pulling up cushions and floorboards so you know exactly where everything is, what it does, and what to do (or who to call!) when it doesn’t work. 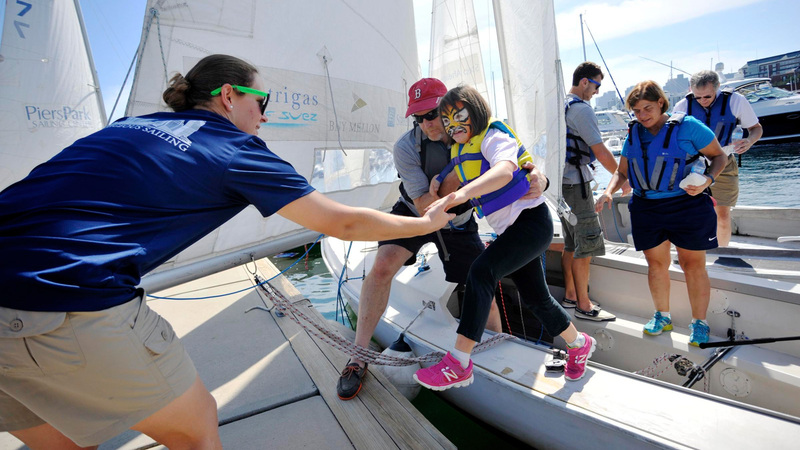 This course typically includes 3 days of sailing, two overnights at anchor or moored, and additional prep and debrief time. Maximum of 4 students. 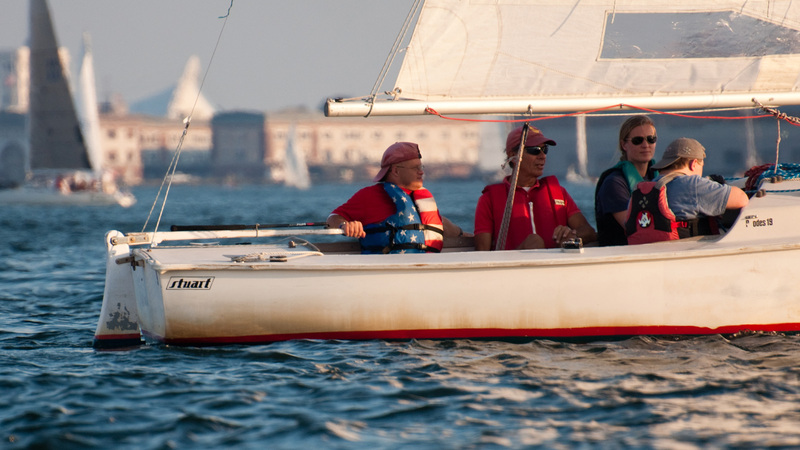 Many course participants choose to test for their US SAILING Bareboat Cruising certification, which signifies that you have sufficient skills and knowledge to safely and confidently skipper an auxiliary powered cruising sailboat between 30’ and 45’ in length, in winds above 15 knots, within sight of land during daylight hours. This certification is widely respected and accepted by many sailboat charter companies in the US and other parts of the world. Most Bareboat graduates are also qualified for a Courageous cruising membership. Passing this course qualifies the student to apply for their International Proficiency Certificate. This is needed if they wish to bareboat cruise in the European Union (EU). 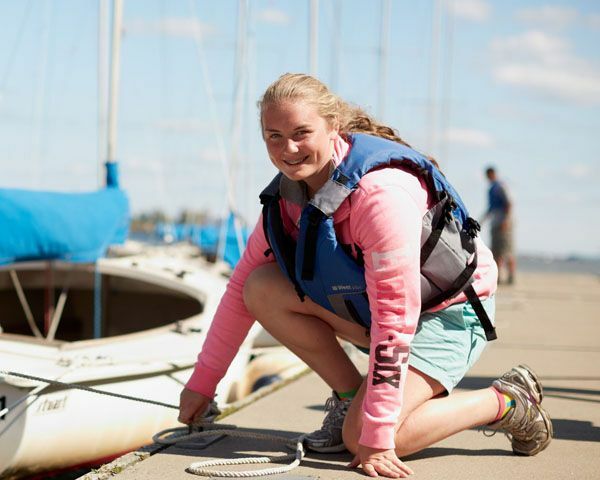 You can see the whole US Sailing Bareboat Cruising curriculum online here. 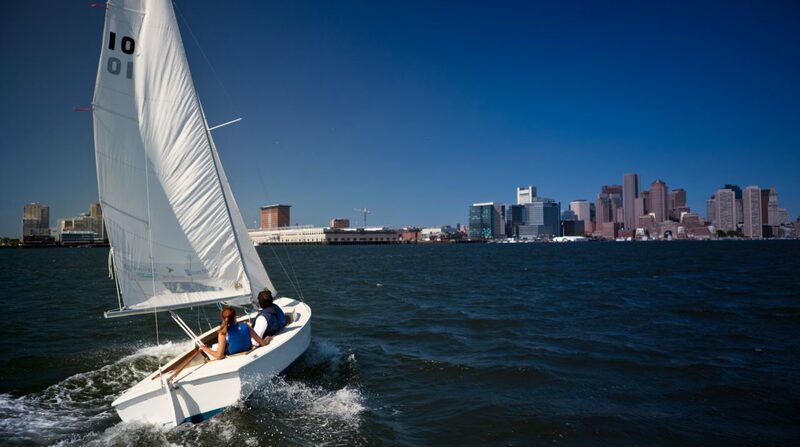 Registrants of the Bareboat Cruising Course must have passed the Basic Cruising Course and or received a US Sailing Basic Cruising certification or similar ASA certification from another reputable sailing school.